Gotha & Würzburg do you hear me? 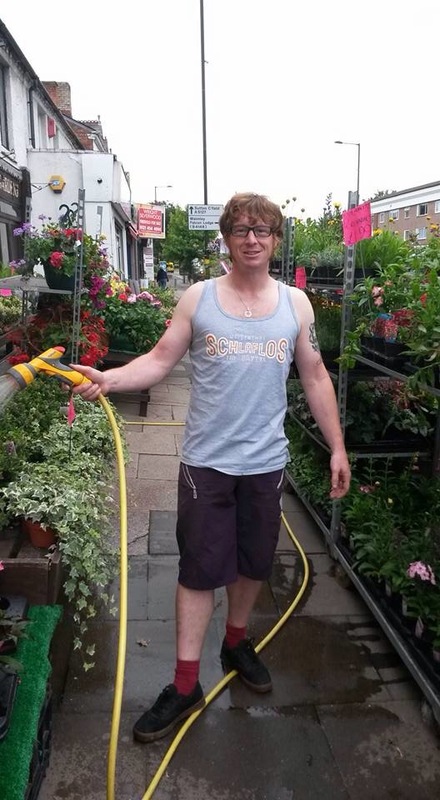 The Gardener to her Majesty John Ringo wearing a SIS Wife Beater Shirt – wait a second I know your wife, she is unbeatable!! !